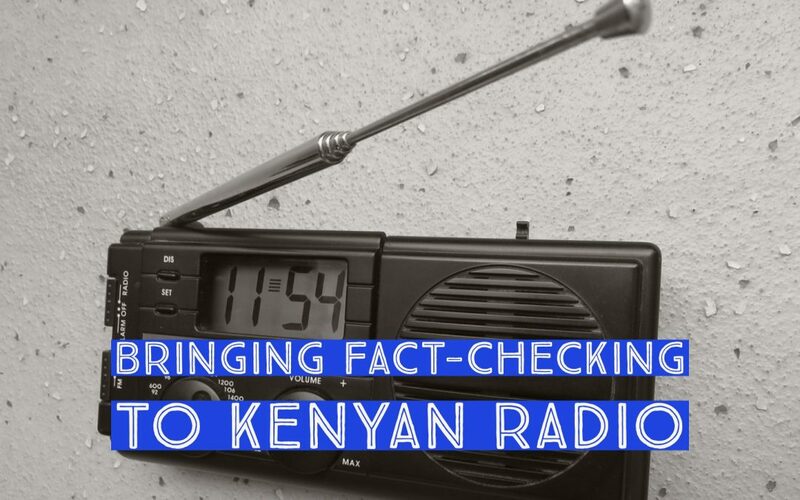 Radio is one of the most highly used and highly trusted sources of information in Kenya, with 178 FM radio stations all over the country. Of these, 109 broadcast in either English or Swahili, and the rest broadcast in a variety of local languages. Radio is one of the most interactive means of mass communication, with back-and-forth communication between the broadcasters and their audiences happening in real time. With almost every smartphone and feature phone doubling up as a radio receiver, the audience is undoubtedly huge, meaning that information on radio can reach more people within a short period of time than other forms of mass communication. Redress call for Ranet Community Radio stations. Kenya Community Media Network (KCOMNET) is a non-profit organization and the national networking association for community media sector in Kenya.